The strange case of the iron fold! 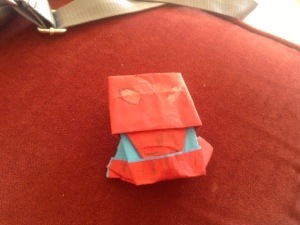 Hi guys I hope you enjoy this site.To give it a kick start, here’s some origami heroes! how did you did spider-man he is sweet!!!!!!! « Carnage and venom origami +instrux! The fans wanted it so they got it!! Spidey instrux!! Carnage and venom origami +instrux!